Hi! 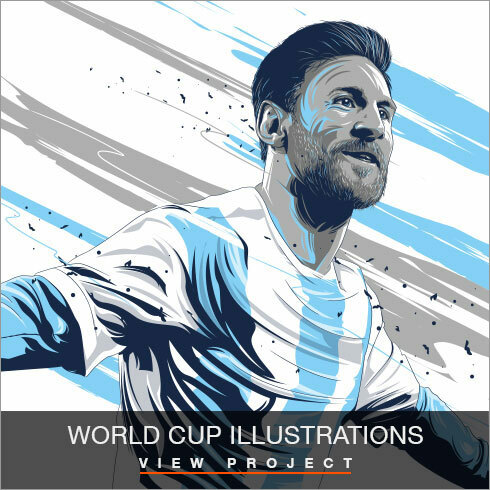 I’m Chris Rathbone - a freelance illustrator with a background in Graphic Design and Art Direction. I love the challenge of trying to capture the emotion, speed and energy from the world of sport, and experimenting with colour to further enhance the visual impact of my work. 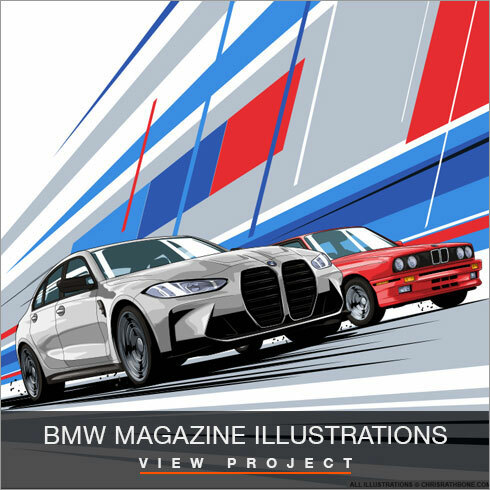 I have created work for a host of teams, drivers, players and personalities within the world of sport, including Formula 1, Formula E, Sky Sports, RedBull and the Goodwood Festival of Speed.